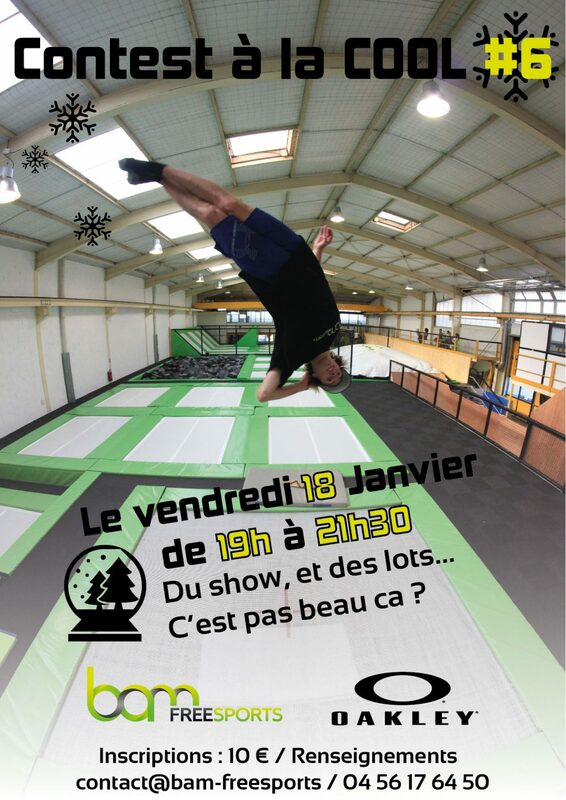 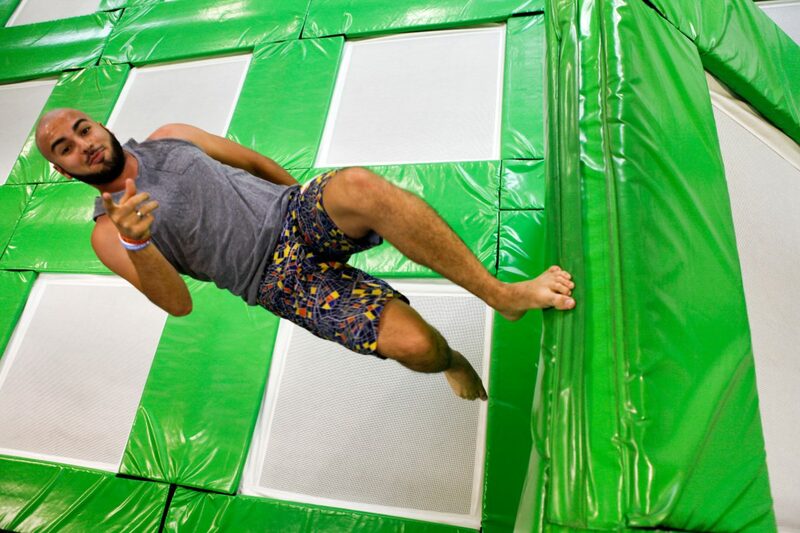 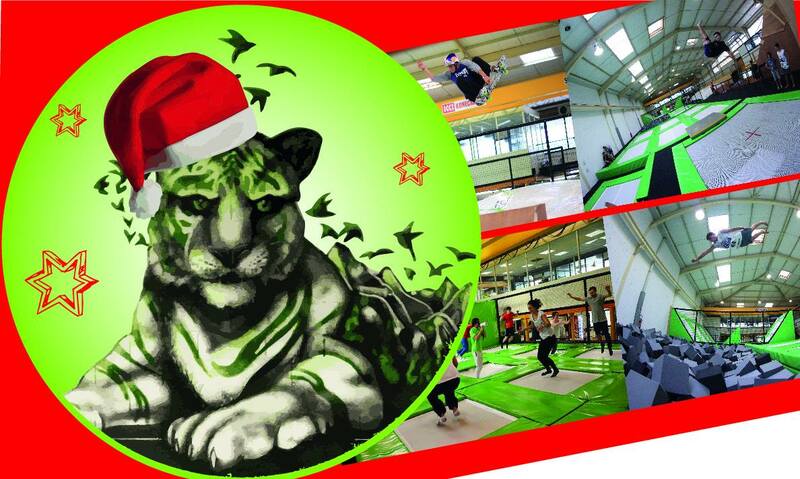 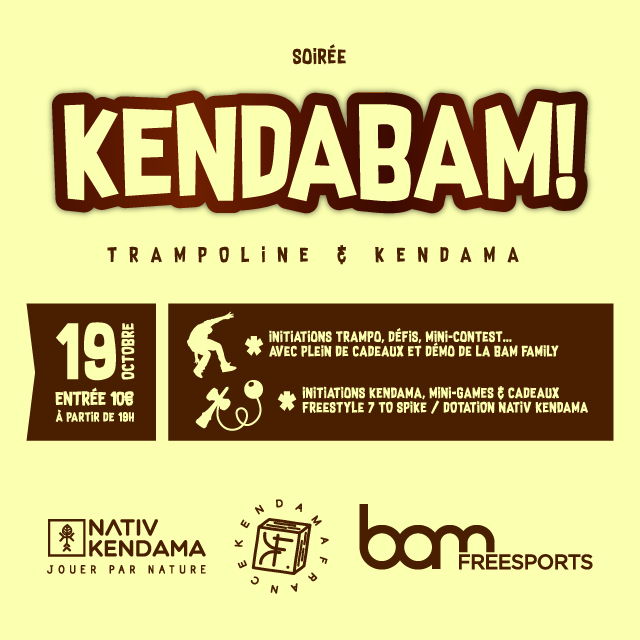 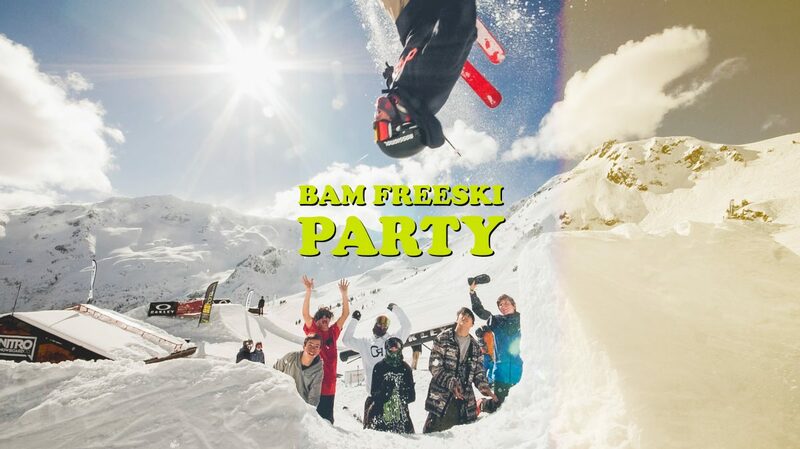 Bam Freeski Party : LE film ! 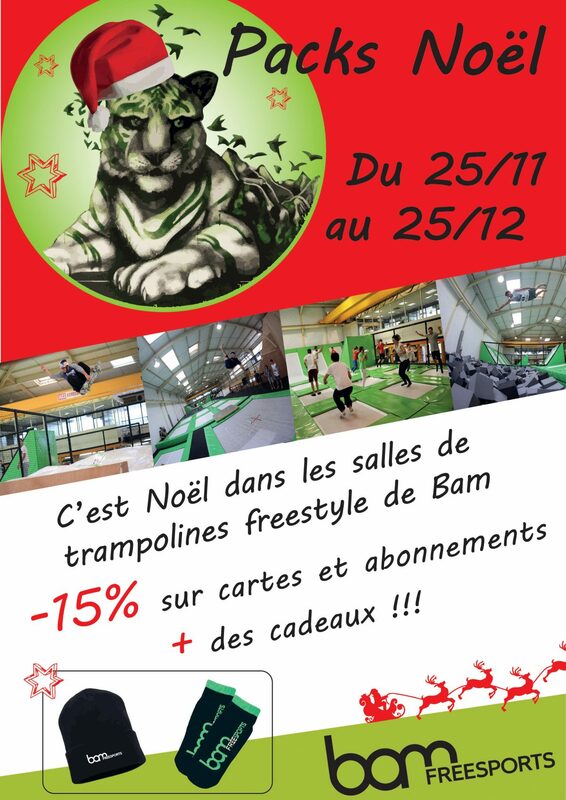 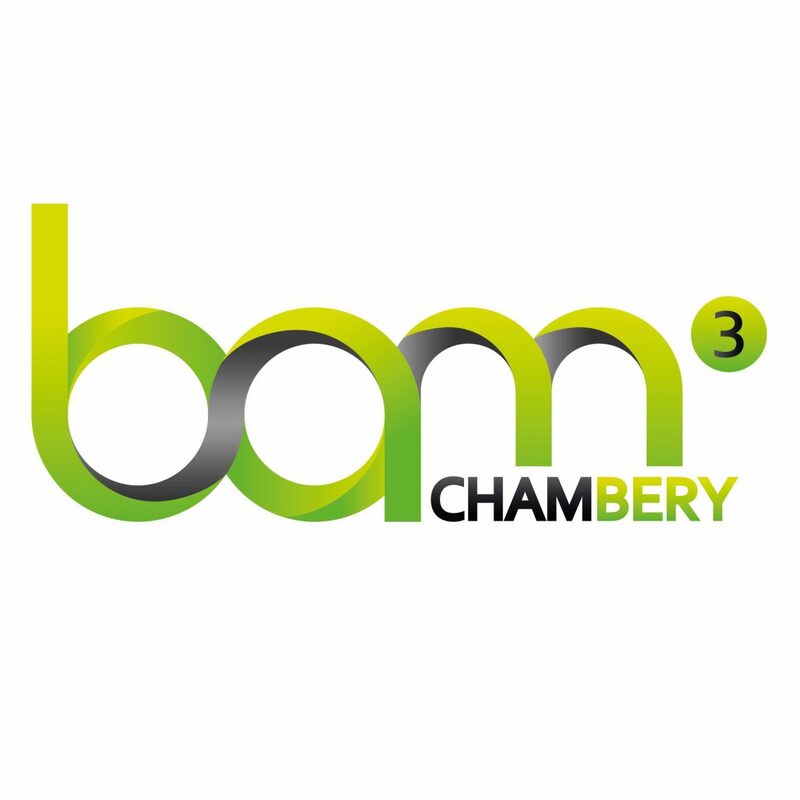 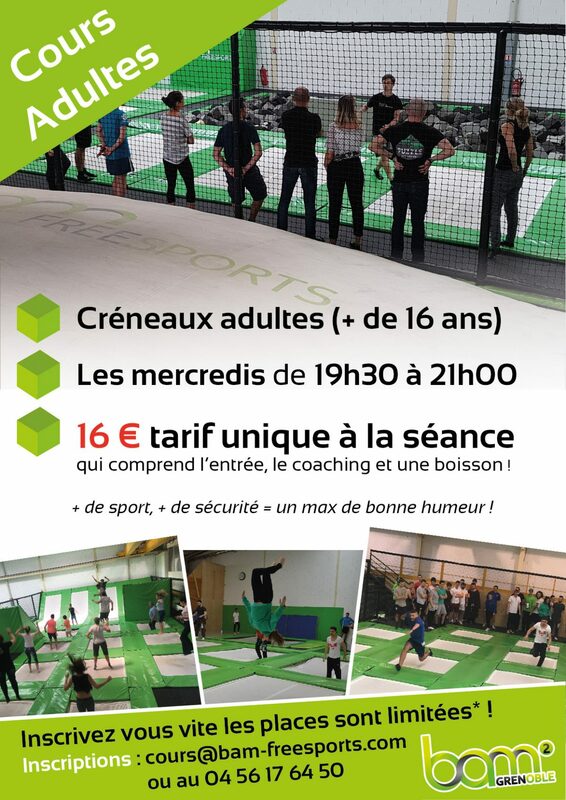 Nouveau projet : Bam3 Chambéry ! 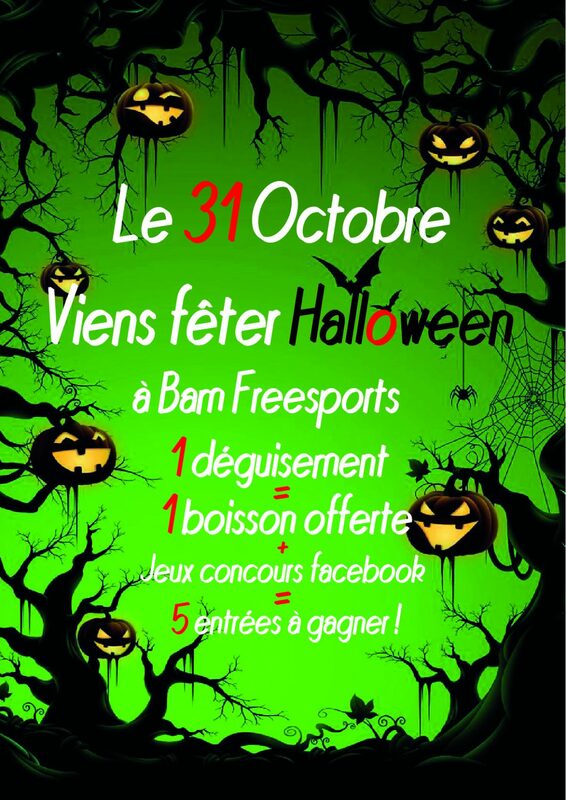 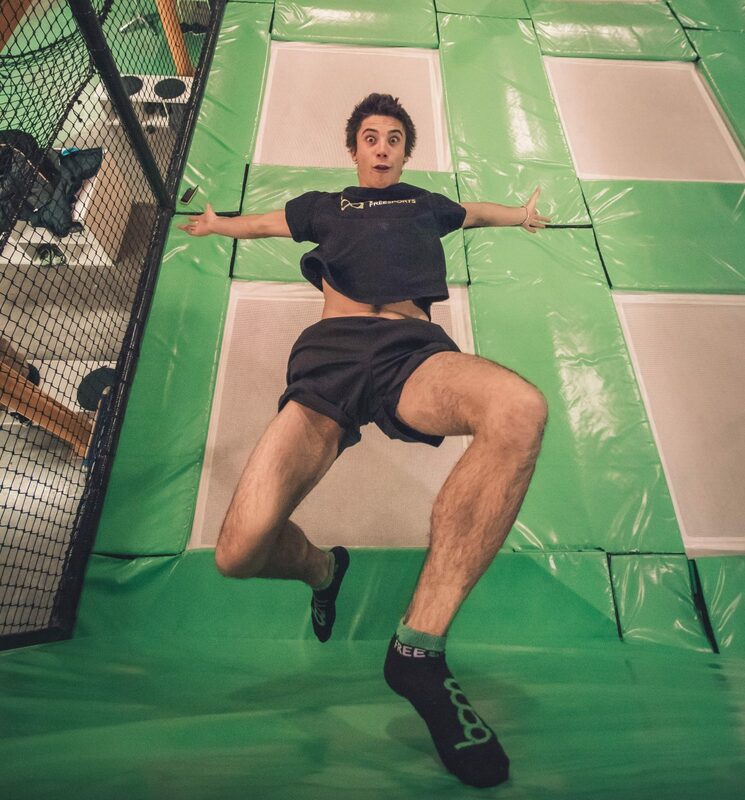 Bam Halloween : concours photo !